Blackhaven is the copyright creation of Theo Seller (aka Seymour Strangely). It is the context for several original plays and sketches, some of which have been performed over the last few years to live (and surviving ) audiences in the Highlands. Some remain at this stage unperformed. 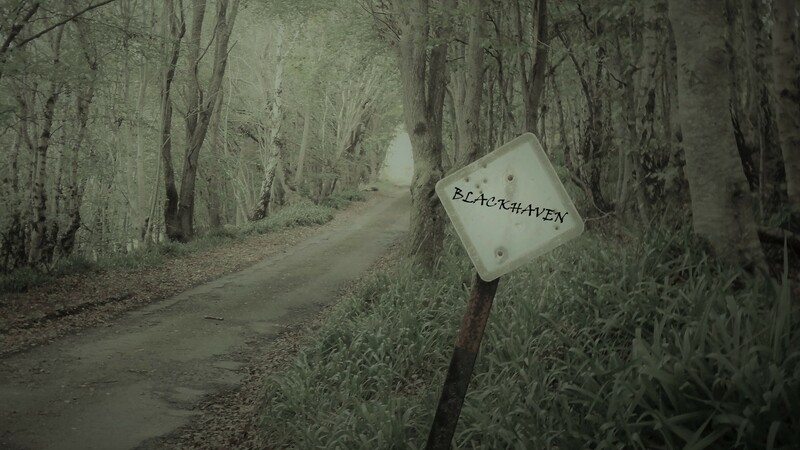 But now the village of Blackhaven, its backstory, its unsavoury characters and their unseemly activities are to be offered in the form of podcasts – as and when funds and the availability of the stalwart cast allow. 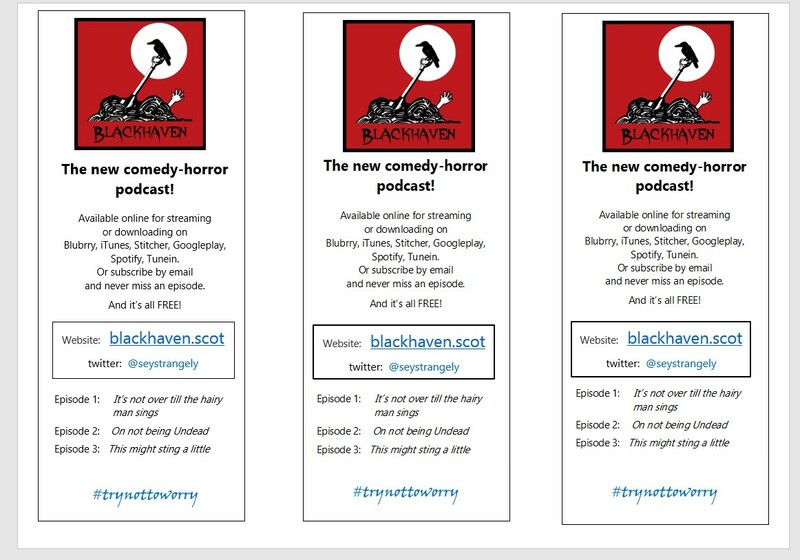 In bringing this to a podcast form I have been supported by a long-suffering cast of actors – all amateurs (though including one who used to do this sort of thing, and even Theatre Directing, for actual money). There is nothing wrong, I hasten to add, in being an amateur. It means someone who engages in creative activity for the love of it. It is not our fault if the harsh, uncaring mercantile world has other priorities. You can read more about the cast on the Whodunnit page. disclaimer: all the characters in Blackhaven are fictitious, and are not intended to resemble or refer to any real persons, alive or dead.